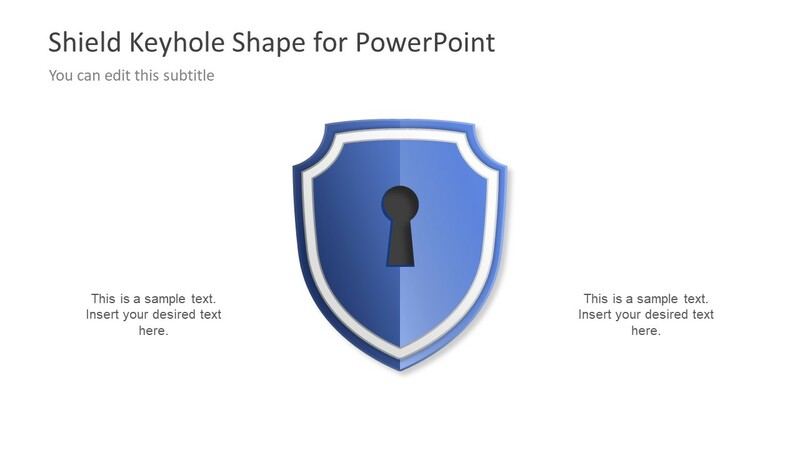 The Shield Keyhole Diagram Concept for PowerPoint is the common symbol design template of protecting buckler. Although, it was the primary element of heraldic achievement in medieval times. However, the modern symbol of shield is the metaphor for protection against crimes, viruses and any fraudulent activity. 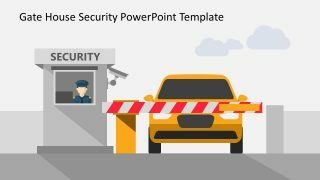 Therefore, this PowerPoint template is an exceptional shield keyhole diagram to display relevant topics. For example, presenting the security protocols for an event where keyhole and key describes the access for authorize members. These clipart icons have blue, grey and white theme. Also, the flat design vector diagrams template shows the 3D effect on the shield using various translucent PowerPoint shapes. Whereas, the shadow is from the shape effects feature in drawing format menu of PowerPoint. The Shield Keyhole Diagram Concept for PowerPoint has three useful shape slides as a metaphor for protection, security and safety. Although the shape of shield has been different in various religions, the modern symbol generally shows a diamond diagram. The blue shield with keyhole and key is an impressive illustration of topics relevant to security. 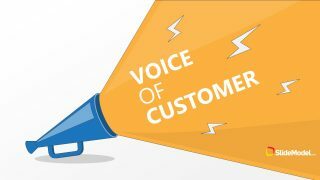 The vector images are high quality graphics, rescale able to any size without affecting the resolution. 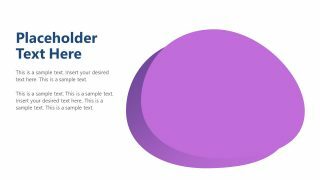 Further, the template is a simple and neat presentation without the overworked designs. The plain white background provides an open option for users to add colors, patterns, gradient and pictures. The diagram concept PowerPoint shapes of shield keyhole and key are the multi-purpose illustrations in slides. This visual content is ideal for security service organizations, defense sector of a country and also the computer applications programs. For example, army, business and home security system, anti-virus software etc. 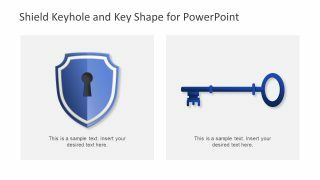 Moreover, the editable icons of shield keyhole PowerPoint assist users to change the colors, add effects and personalize them. 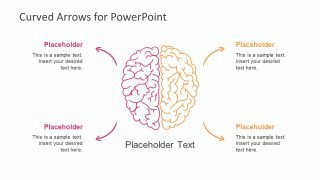 These are the reusable PowerPoint shapes, hence, presenter can select and copy the image for main presentation. You must be logged in to download this file. How to get this PowerPoint Template? 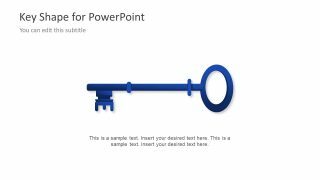 access to download our PowerPoint templates.